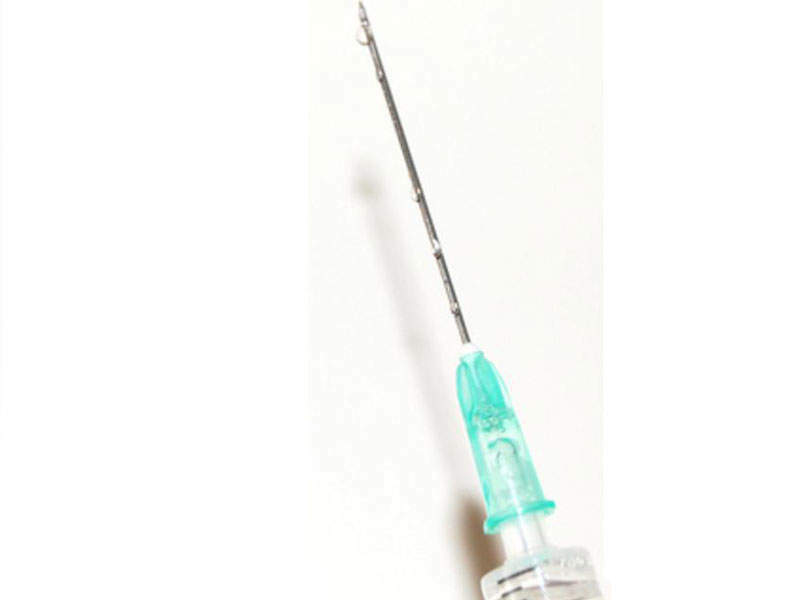 Lartruvo is available as a 10mg/ml injection. Image courtesy of FreeImages.com/Iwan Beijes. Lartruvo in combination with doxorubicin is indicated for the treatment of soft tissue sarcoma, a cancer of the connective tissue of the body. Image courtesy of U.S. National Library of Medicine. Lartruvo interacts with PDGFR-α to halt receptor activation. Image courtesy of US National Library of Medicine. Developed by Eli Lilly and Company, Lartruvo (olaratumab) in combination with doxorubicin is indicated for the treatment of soft tissue sarcoma (STS) in adult patients. The drug is available as a 10mg/ml injection. The biologics license application (BLA) for Lartruvo was submitted to the US Food and Drug Administration (FDA) in the first quarter of 2016 and was granted priority review on 4 May 2016. The US FDA approved Lartruvo in combination with doxorubicin on 19 October 2016, making it the first monoclonal antibody to be approved to treat STS. Eli Lilly also submitted marketing authorisation application for Lartruvo to the European Medicines Agency (EMA) in the first quarter of 2016. The EMA granted marketing authorisation for Lartruvo in combination with doxorubicin in November 2016. The combination is approved to treat advanced STS in patients previously untreated with doxorubicin and for whom surgery or radiotherapy is not suitable. STS is the cancer of the connective tissue of the body, which includes muscles, tendons, fat, lymph vessels, blood vessels, and tissue around the joints. It causes tumour formation in any region of the body, but more commonly in arms, legs, chest and abdomen. 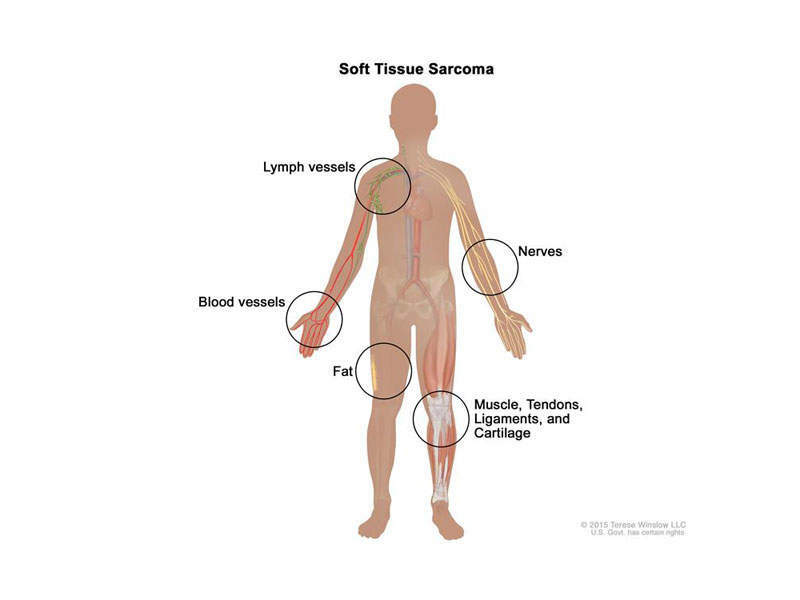 STS may be of different types based on the region where it develops, such as leiomyosarcome (muscle tissue), liposarcoma (fat tissue), angiosarcoma (blood or lymph), and gastrointestinal stromal tumours. No symptoms are detected during the initial stages of the disease but lumps or swelling of the soft tissue occur as the disease progresses or tumours develop, causing pain when the tumour presses the nerves or organs. The exact cause of the disease is unknown, but the factors that increase the risk include genetic conditions, age, and exposure to chemicals. STS also occurs in people who have already undergone radiotherapy for the treatment of other type of cancers. 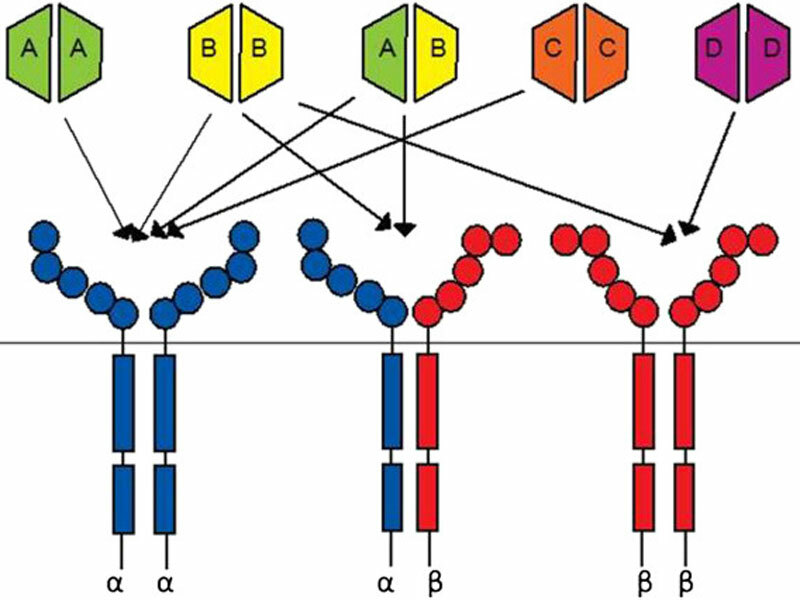 Lartruvo is a human immunoglobulin G (IgG1) class 1 antibody designed to bind to platelet derived growth factor receptor alpha (PDGFR-a) and block its activity. PDGFR- a, a receptor tyrosine kinase, plays an important role in cell growth, chemotaxis and mesenchymal cell differentiation through its signalling pathway. Signalling through the receptor has been detected to cause cell proliferation, maintenance of tumour microenvironment around the cells and metastasis. Lartruvo interacts with PDGFR-a to prevent the binding of PDGF-AA and BB ligands to the receptor and halts the PDGFR-a signalling pathway and receptor activation. The US FDA approved Lartruvo based on the results obtained from the JGDG trial, which was a randomised, open-label, phase two study conducted to evaluate the safety and efficacy of olaratumab in combination with doxorubicin. The trial enrolled 133 adult STS patients, who received either Lartruvo with doxorubicin or only doxorubicin during the right cycles of the trial. Each cycle of the trial was termed for 21 days. The study met the overall survival (OS), progression-free survival (PFS) and objective response rate (ORR) end points. The median OS for Lartruvo-doxorubicin arm was 26.5 months, compared to 14.7 months for the doxorubicin arm. The median PFS for Lartruvo-doxorubicin arm was 8.2 months and 4.4 months for the doxorubicin arm. The ORR was 18.2% for the Lartruvo-doxorubicin arm and 7.5% for the doxorubicin arm. A confirmatory trial called ANNOUCE is currently ongoing to evaluate the safety and efficacy of doxorubicin with olaratumab, compared to doxorubicin with placebo. The randomised, phase three, placebo-controlled, double-blind trial is being conducted on 460 patients with advanced or metastatic soft tissue sarcoma. The subjects in the trial will be randomised to receive either doxorubicin and olaratumab or doxorubicin and placebo.